Got frizz? Straighten up and tame that mane… or whatever you call it. 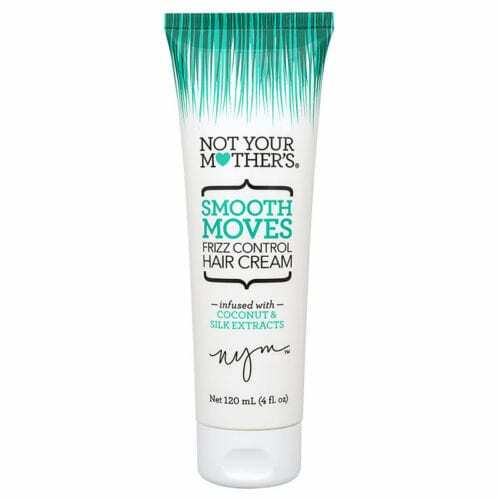 Smooth Moves is your call to fighting out of control hair and will help reduce your styling time. 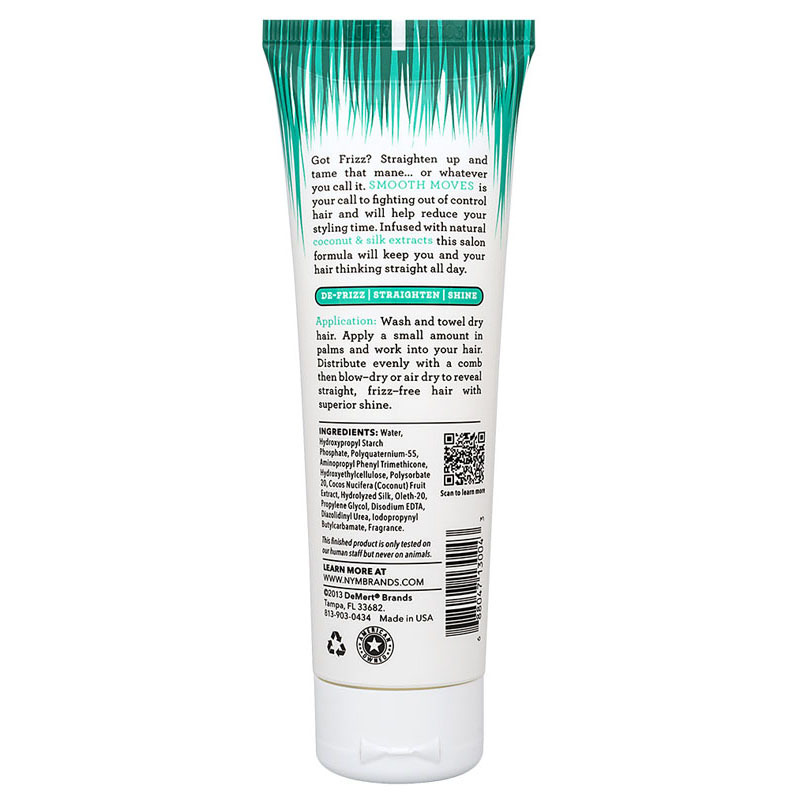 Infused with natural coconut & silk extracts this salon forumla will keep you and your hair thinking straight all day. Wash and towel dry hair. Apply a small amount in palms and work into your hair. 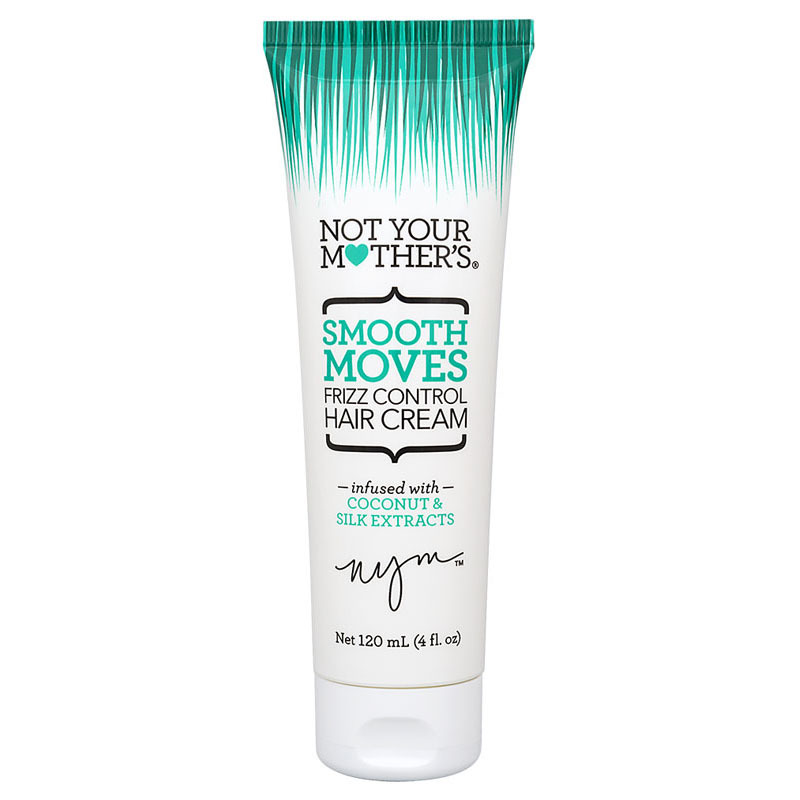 Distribute evenly with a comb then blow-dry or air dry to reveal straight, frizz-free hair with superior shine.